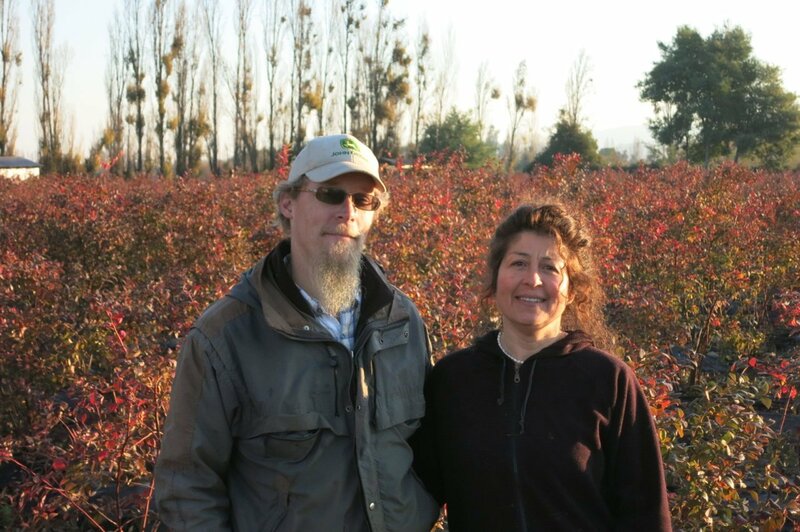 Meet Erik and Soledad who live on a farm in Maule Valley, Chile where they grow 11 acres of blueberries and 70 acres of corn. They are the latest farmers to start using Sectormentor and Workmentor. Erik and Soledad are very hands on farmers, you find them out in the field most days. Soledad is a mother of 3 and the agronomist, she is using Sectormentor to ensure their blueberries stay healthy and they catch any problems early. Erik will be using Workmentor to help manage pay and workload for their 2 full time workers as well as contract workers during pruning and harvest. We are excited to be working with them and supporting their farming business.